On Sale Now! 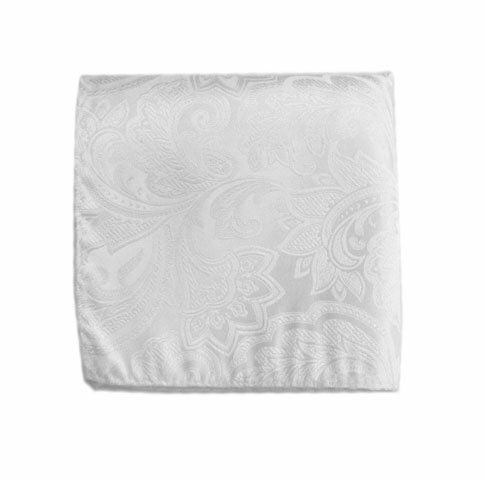 Save 9% on the The Tie Bar 100% Woven Silk White Paisley Pocket Square by TheTieBar at Mas Fashion. MPN: 4331176371. Hurry! Limited time offer. Offer valid only while supplies last. 10.5 in. x 10.5 in. We're TheTieBar, the trendy neckwear company endorsed by GQ Magazine.